Packaging Details: Sea worthy package or as required. Delivery Detail: 30days against 30% deposit received. 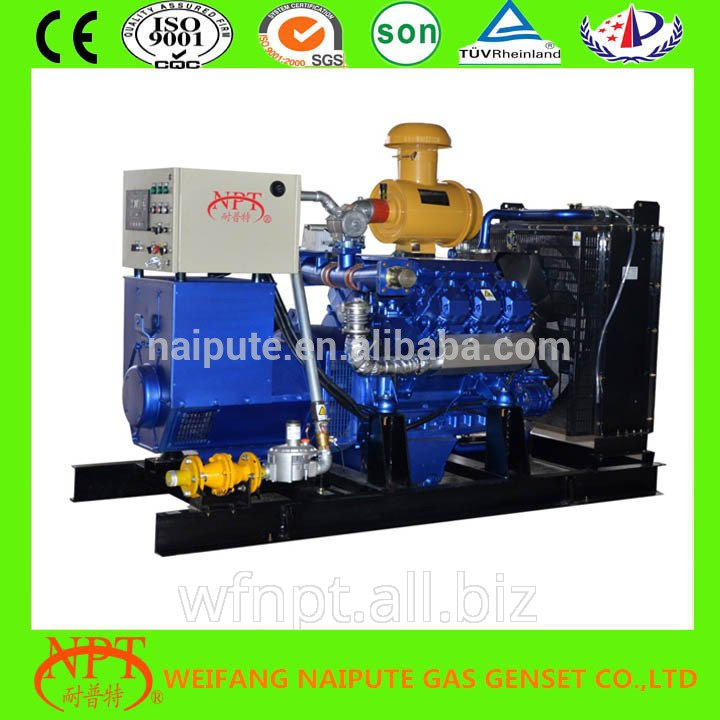 Unbelievable price on 100 kw generator price in Weifang (China) company Weifang Naipute Gas Genset Co.,ltd.